Welcome to the Oyster River Retreat which is on the road to Cooks Beach. We are five minutes drive from the passenger ferry to Whitianga, and Cathedral Cove and Hot Water Beach are ten minutes away. Not forgetting the very private Lonely Bay, and Cooks Beach, perfect for a long swim or run along the beach. There are also a number of local dining establishments nearby, and if you feel like a round of golf, Purangi Golf Course is a couple of minutes away. 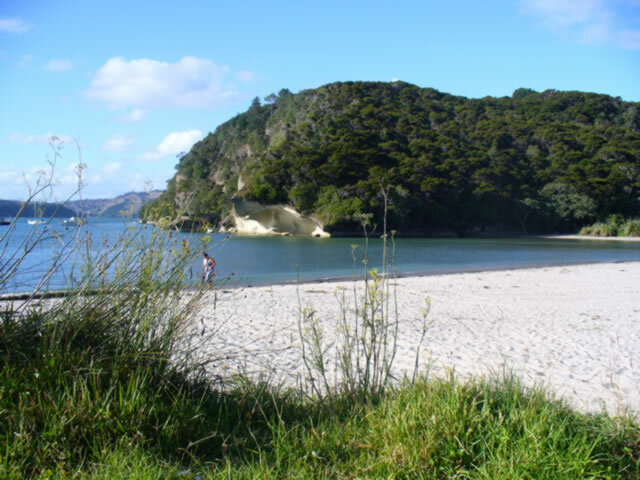 The white sand beaches of the Coromandel are famous in New Zealand. Cathedral Cove, Front Beach, Flaxmill Bay, the famous Hot Water Beach, Hahei and New Chums Beach are worth a visit. Enjoy world-class dining plus casual cafes and pubs in The Coromandel. Sample fresh local seafood, artisan cheese, macadamias, wine, beer, produce and more. Some of New Zealand's must do's can be found here in The Coromandel. A holiday in The Coromandel is not complete without visiting the natural icons of Cathedral Cove or Hot Water Beach .